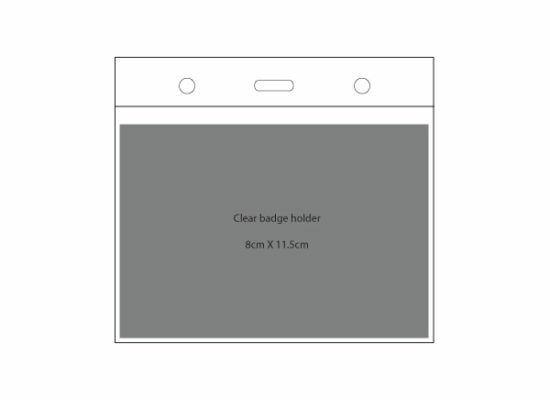 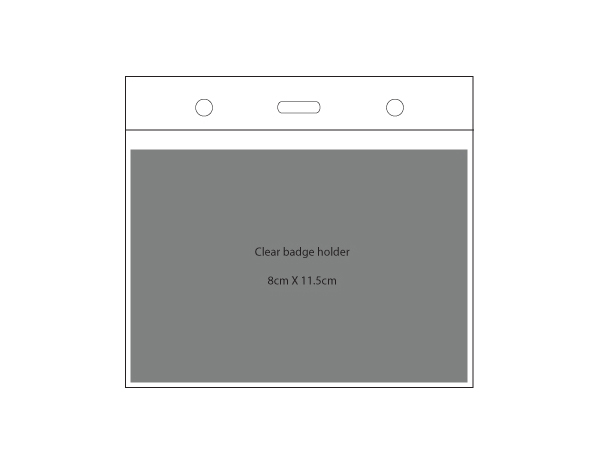 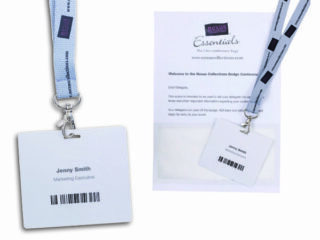 Simple clear badge holder takes delegate badge card size of 8cm x 11.5cm and would fit onto any of our lanyards. 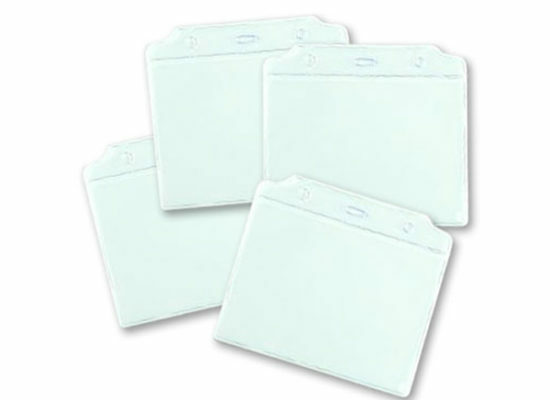 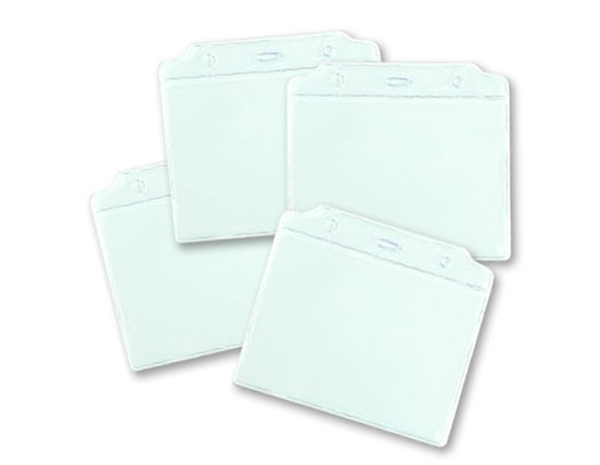 A simple clear holder to give your contained information maximum visibility. 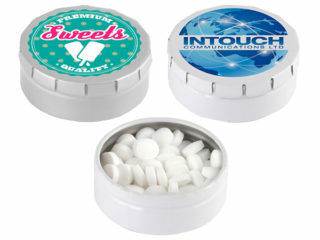 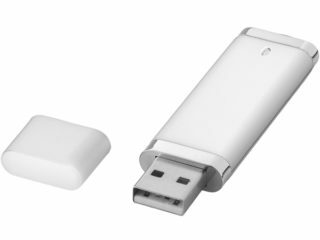 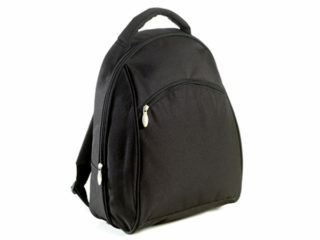 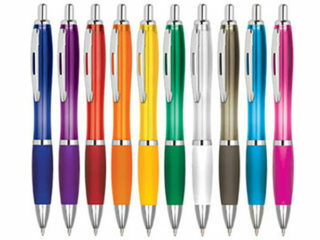 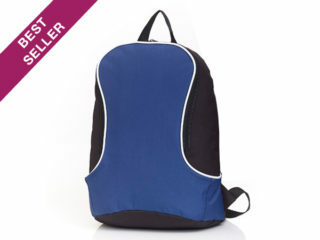 Perfect for conferences, exhibitions, events or seminars.